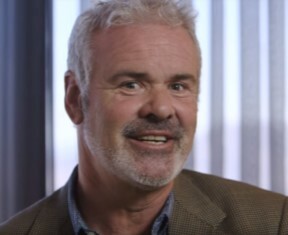 PALMDALE – Hollywood’s technical community is mourning the death of sound designer Frank Serafine, who was struck and killed by a vehicle in Palmdale on Wednesday. He also worked on sound design, editing and composing for films including “Star Trek: The Motion Picture,” “TRON,” “The Hunt for Red October” and “Field of Dreams,” among others. Serafine worked on several video game projects as well and music collaborations with performers including George Harrison, Ravi Shankar and Peter Gabriel. In another Variety.com post, NPR reporter Bob Fleck recalled interviewing Serafine several years ago. 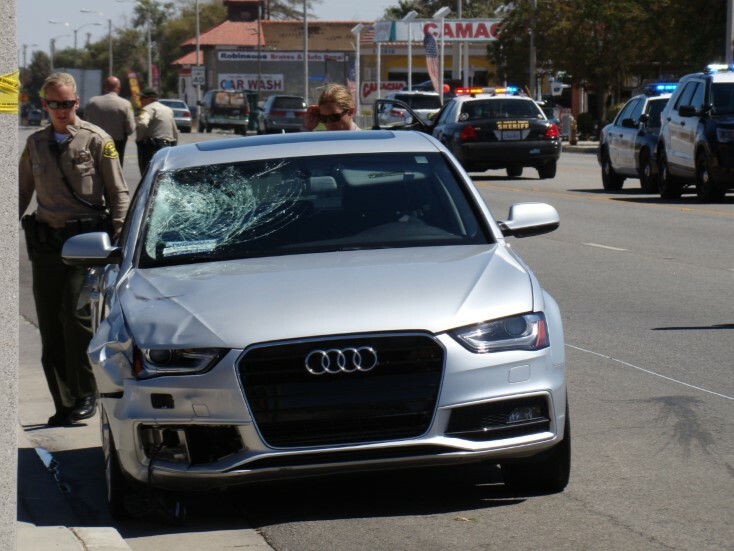 Serafine was struck at 11:35 a.m. Wednesday, Sept. 12 by a silver 2014 Audi on Palmdale Boulevard between 12th and 15th streets East. At the time, he was standing next to his parked 2006 Chrysler PT Cruiser and the impact threw him into the air and onto the pavement. He was pronounced dead at the scene. The other driver, a man in his 20s, stopped at the scene, according to Los Angeles County Sheriff’s deputies. It was not clear whether any charges were filed. 5 comments for "Film sound designer ID’d as man killed in Palmdale crash on Wednesday"
Unfortunately the person tha wrote this report obviously got the story all wrong. And you people are just so evil the so called man in his 20 obviously didn’t run so why would you want him to get the whole rat punishment it’s not fair because he obviously had a heart to stop and let me tell you that it’s not distraction it can be maybe that the person that was hit Maybe suddenly stepped out of his car or something you just don’t know. And may his soul Rest In Peace. And don’t be to quick to judge someone that actually cared enough to stop and not run like others have. Geez people have a [removed] heart. I knew Frank and he was a really great guy. He was taken from us before his time by someone who failed to understand the seriousness & privilege of driving a car which can be deadly if full attention is not paid. I don’t know what this millennial kid with an Audi was doing at the moment of impact but if he was frivolously and illegally distracted I hope they throw the book at him and give him a maximum sentence in jail. Nothing much can excuse this kind of careless vehicular negligence unless the guy was having a heart attack or something and being in his 20’s that’s not likely. RIP Frank. I hope you get justice. What the heck? How does someone hit someone standing next to their car on a wide street like Palmdale Blvd, unless they are NOT paying attention and/or (probably) TEXTING? Serafine was an awesome guy… a true gentleman and a Creative Genius! Take an idiot doing some sort of distracted driving who was going to sideswipe a parked car, add horrifically bad timing, and there you go. I avoid street parking as much as possible because I don’t want my car hit. This re-enforces my commitment.